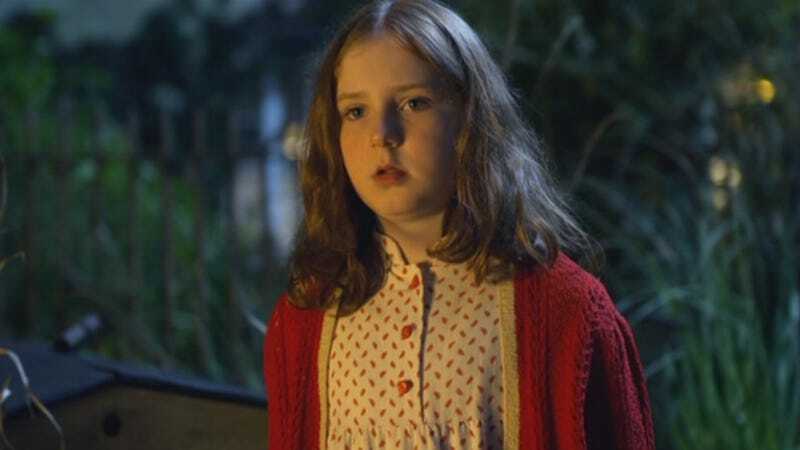 So, I'm dressing up as young Amelia Pond for Halloween. I've got my red rubber boots on order, I've got my red cardigan. I'm kind of stuck on the nightgown! I couldn't find one online, so I figured I would just buy fabric and con someone into sewing a simple gown for me. I tried searching online for "chili pepper fabric" and didn't have any luck. Does anyone have any suggestions on how to search for fabric online, or any good sites to search?